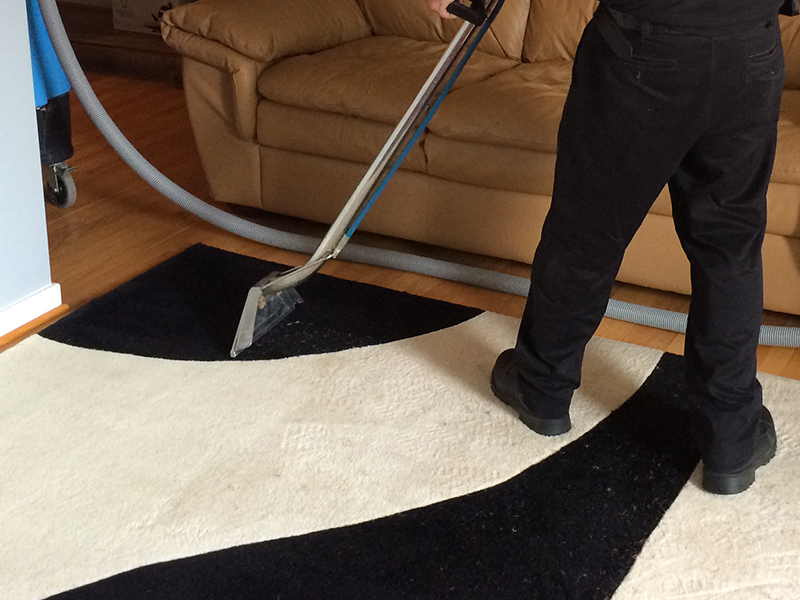 UCM Rug Cleaning has over 10 years of experience in the area of rugs and carpet cleaning. 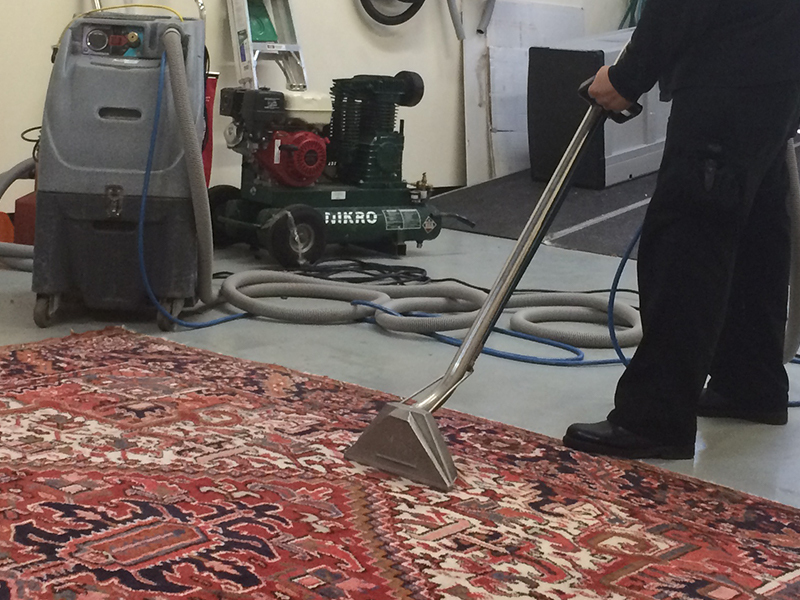 We have a special team specialized in different techniques of carpet cleaning and area rug cleaning. 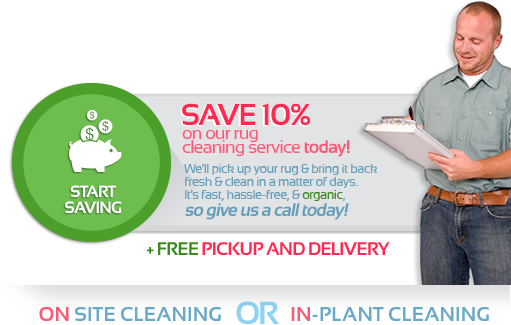 We provide all types of cleaning, both for wall-to-wall rugs and carpet: steam cleaning, shampooing, stain & odor removal, deodorizing and disinfecting. 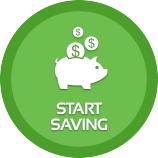 Having one of the leading cleaning team in the Chicago metropolitan area is a great advantage you should definitely use. 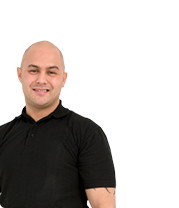 Our professional technicians provide a wide range of cleaning methods equipped with the latest cleaning machinery to serve you, the customer, with the best satisfying service available! UCM Rug Cleaning Chicago offers a variety of services for residential and commercial needs, such as: wall to wall carpet cleaning, area rug cleaning, antique rugs cleaning, special rug cleaning (Persian, hand made and others), furniture cleaning, wood floor refinishing cleaning and repair, we take care of water or fire damage and all other house cleaning services. 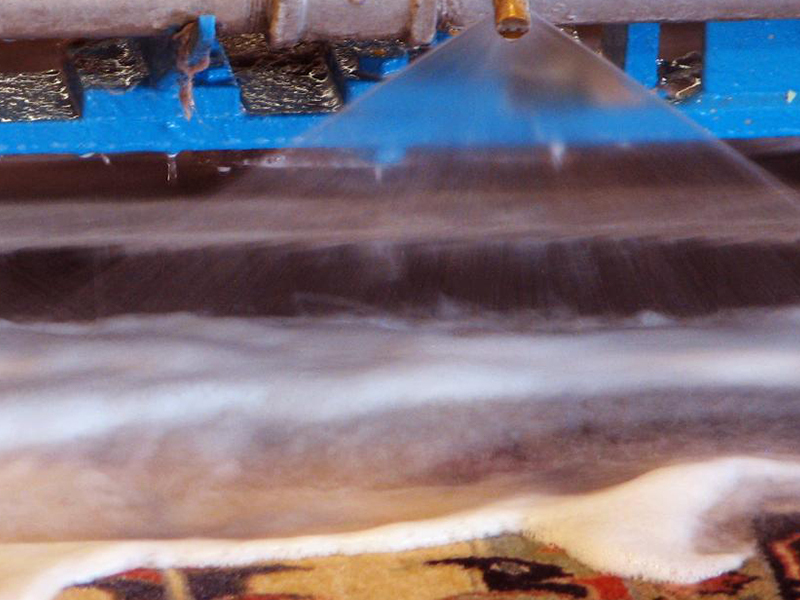 All of UCM Rug Cleaning Chicago services is provided with self-neutralizing cleaning solutions that are also non-toxic and bio-degradable, leaving your rug, carpets and upholstery clean and fresh again. 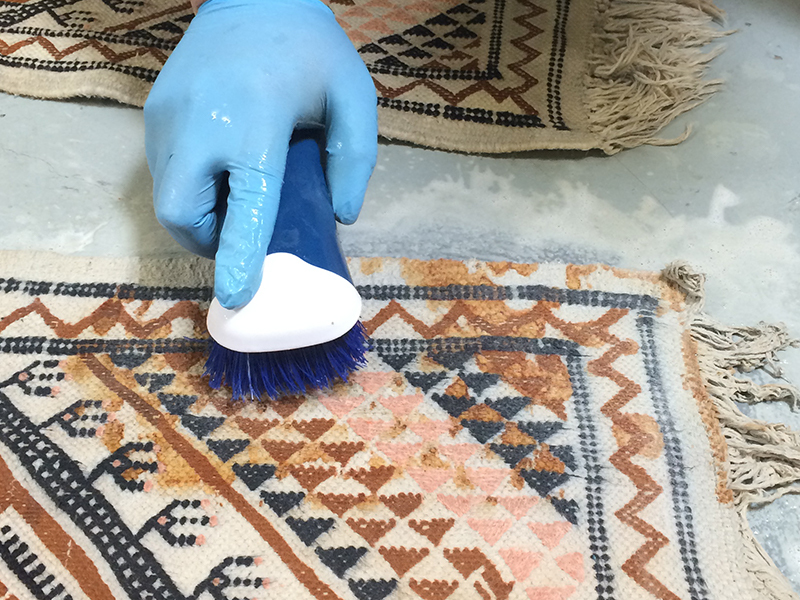 Our rug cleaning service aid in preservation and maintenance of your rugs. We cater to even specific needs like those for delicate fabrics (silk etc.) 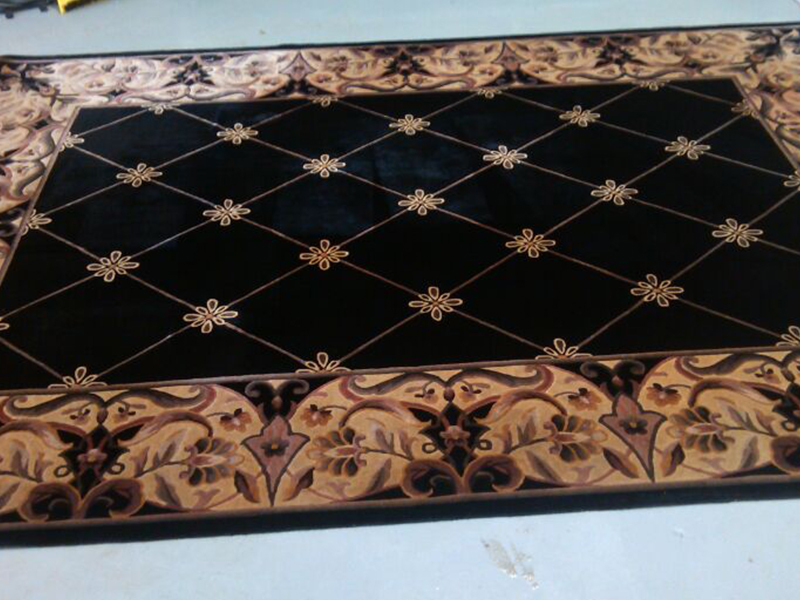 We understand that area rugs are sometimes family heirlooms and get handed down over generations and hence have immense value. Maintaining such pieces is our specialty. 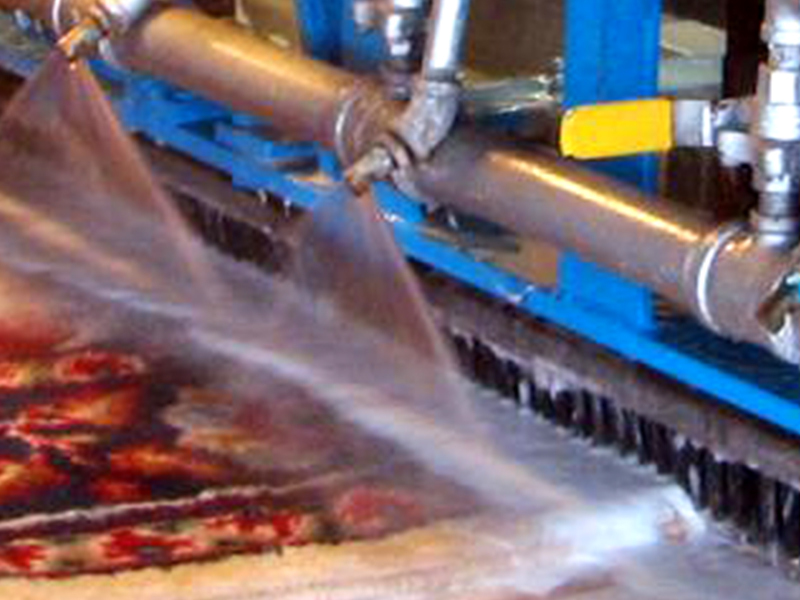 Our cleaning process can handle all kinds of stubborn stains and spots. 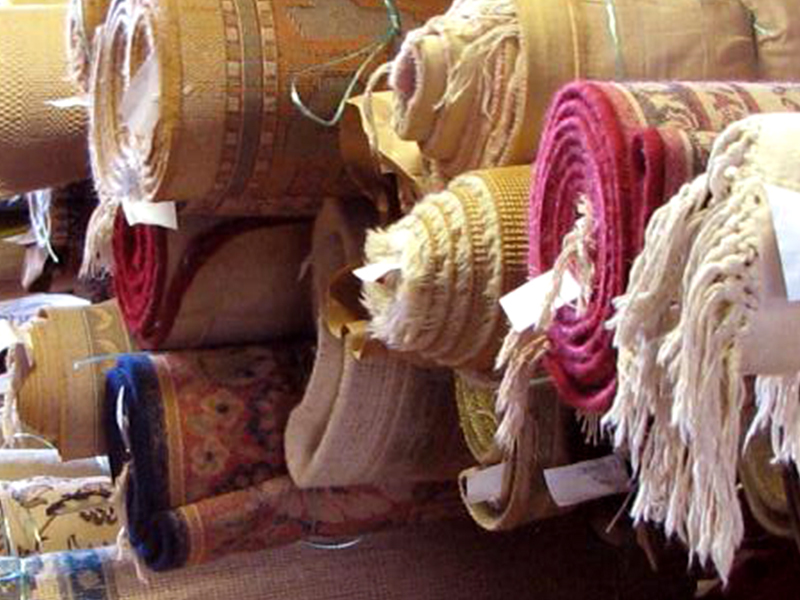 We treat rugs for moths, mildew, deodorize as well as sanitize it during our rug cleaning process. 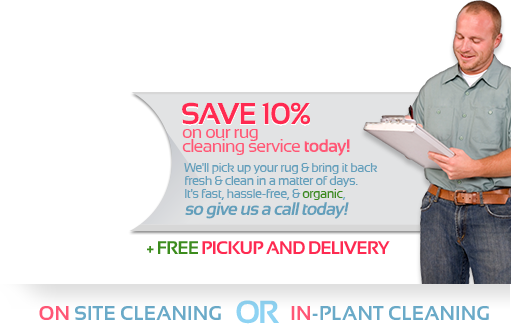 We understand how clean carpets and rugs contribute to a cleaner environment in our homes. Chicago, Cicero, Oak Park, Evanston, Skokie, Deerfield, Northbrook, Arlington Heights, Schaumburg, Des Plaines and more. Call us now at 847-920-4920 and check if we service your area!